Tickets on sale Monday, December 31st at 10am!! “Swerve and Teasy are incredibly hype to be announcing that the Swerve City podcast will be teaming up with PCW Ultra and DEFY for a double shot weekend. SwerveCity Podcast is a weekly display of topics that covers sports, life, music, and much more with special guests. Ticket On Sale, guests and location TBA. You can watch their first Seattle show on DEFYonDEMAND.com right now and subscribe to the podcast on all major podcast platforms. 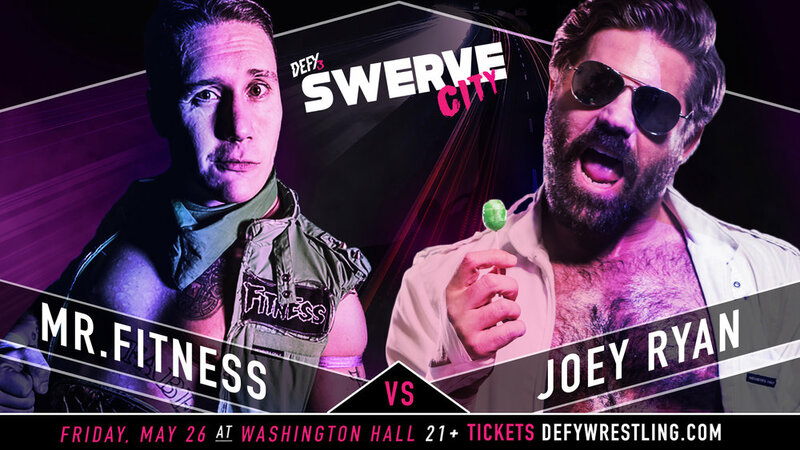 On a night of Championship title changes, debuts, and ring wars, DEFY3 Swerve City introduced itself as the proving grounds for indie Wrestling. Angelina Love announced as the first of four entrants in the DEFY WOMEN's TACOMA CUP at Defy4 on June 29th. 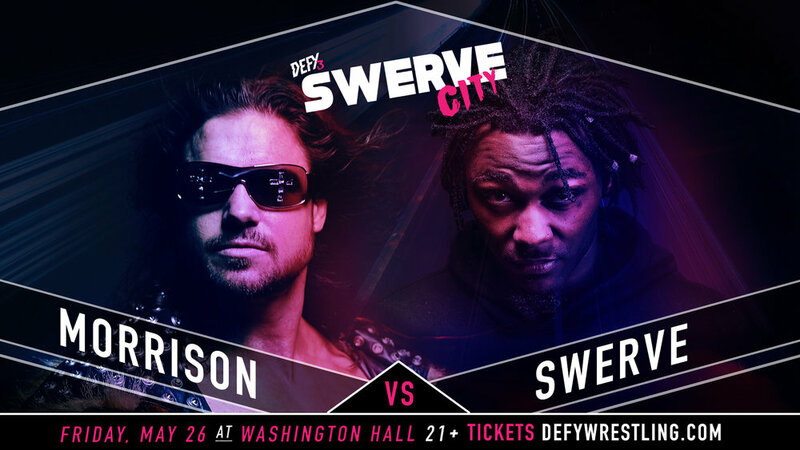 DEFY returns to the historic WASHINGTON HALL in Seattle for Defy3 SWERVE CITY. GA Tickets available now.